I tried to resist and be strong but I fell into the rabbit hole of the Target Happy Planners. The minute I saw the purple metal discs I knew I had to have it. However, in order for me to splurge I had to justify why I needed another planner and what I would use it for. I’m not in school nor do I have any school age children that I could have switched the discs out for. You can see the dilemma I was finding myself in. I happened to stubble across a You Tube Video of where someone converted their teacher planner into a social media planner. Eureka I found my answer. The teacher planner only had 5 boxes to choose from and the student planner had 7. Of course more boxes meant more information for me to put in it. So my mission began to investigate and research what was needed for a Social Media Planner. 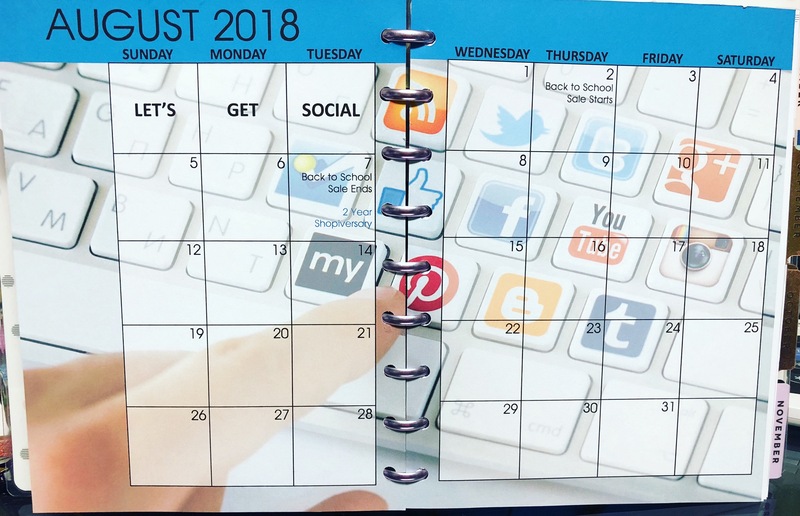 What is a social media planner? A social media planner is a planner designed for marketing strategies of everything you plan to do with your social media. 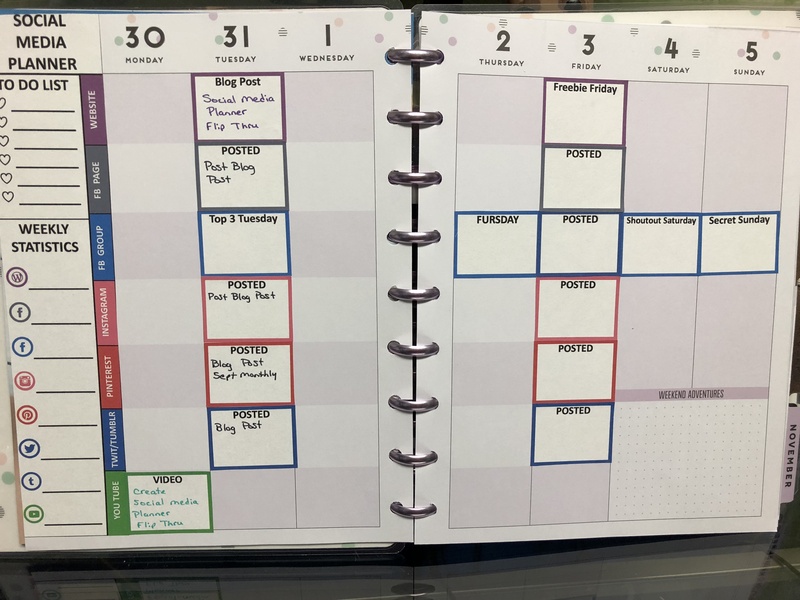 To take it a step further with a planner, it is a guideline tool to allow you to see the actions taken to for success or failure. A list of your social media applications that you use. First thing I did was make a list of all the different social media avenues that I would be wanting to improve and add to my planner. After that I color coded the applications and printed out box stickers. (I took it a step further and added a title in them prior to printing. 4 This next step is not necessary but I love to decorate so I had to have the monthly pages decorated with some kind of social media. 5. 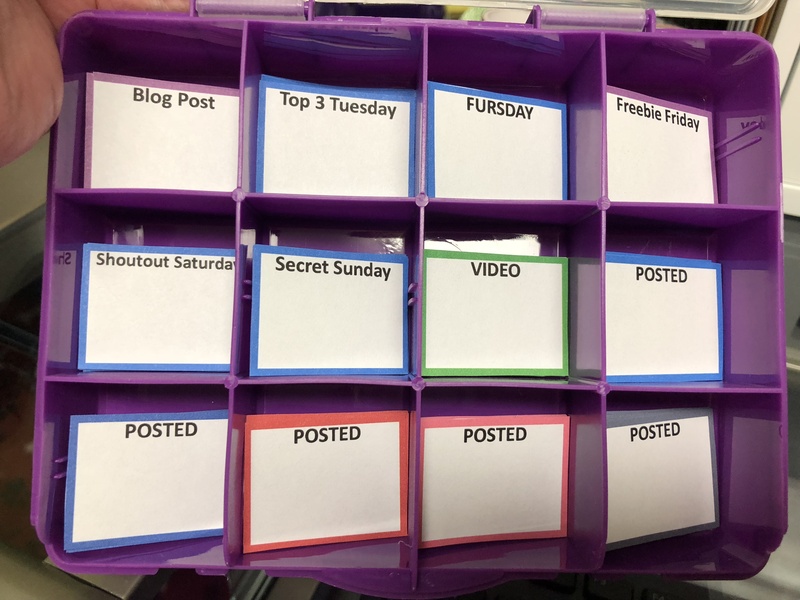 I created a side bar sticker to list all of my social media and to have a place to write to do’s or even goals and social media statistics so that I could keep track of progress. Each week is decorated very similar indicating when I will post and where. 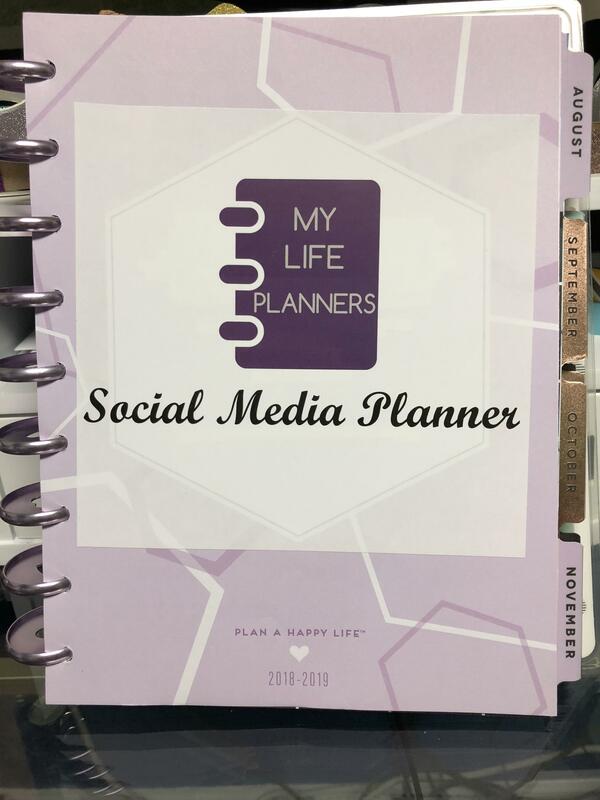 To see a quick Flip Through of my finished Social Media Planner please click here. To download a list of the colored boxes that are specifically sized for the Classic Student Happy Planner, please click here. Keep in mind they do not have to be used for just Social Media, they can be used for whatever you want to use them for. The possibilities are endless to your imagination. 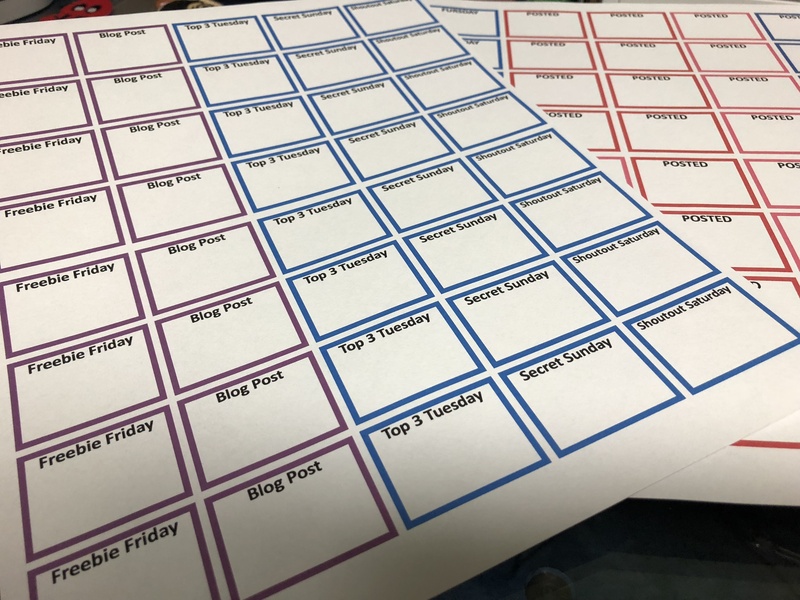 I hope that this blog post and flip through have given you some ideas on what to use a social media planner for. Copyright © 2016-2019 / MyLifePlanners.com / All Rights Reserved.